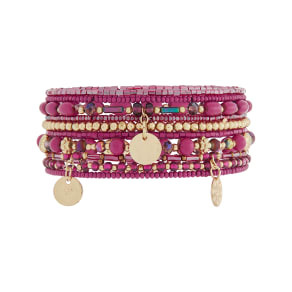 Accessorize is a one-stop shop for vibrant and fashion-forward bags, jewellery, beachwear and more, with stores in over 50 markets across the world. 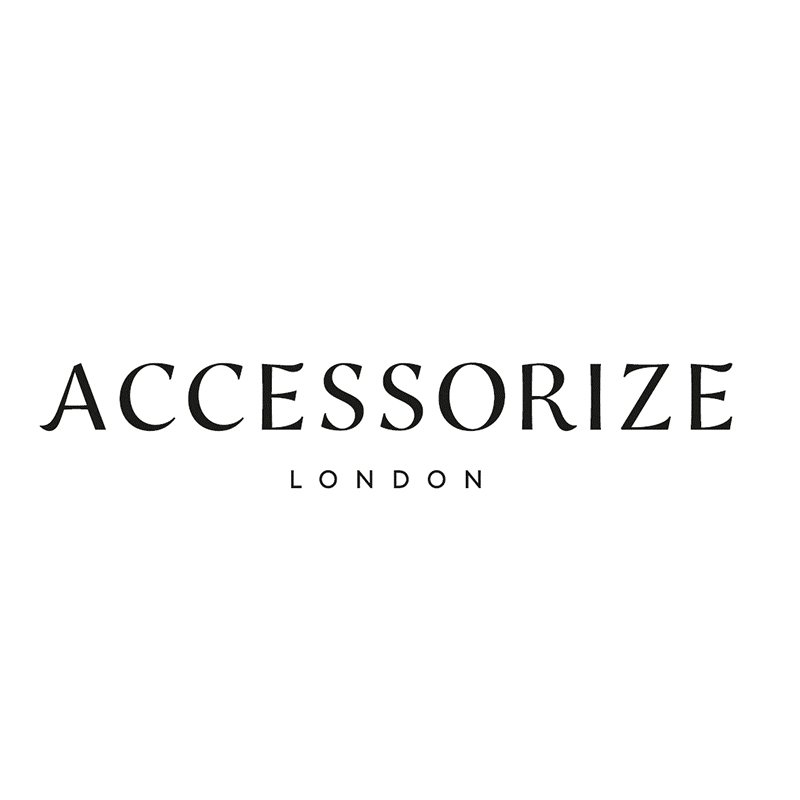 Plus, Accessorize now offers free ear-piercing service when customers purchase from a selected range of earrings. See in-store for full T&Cs.